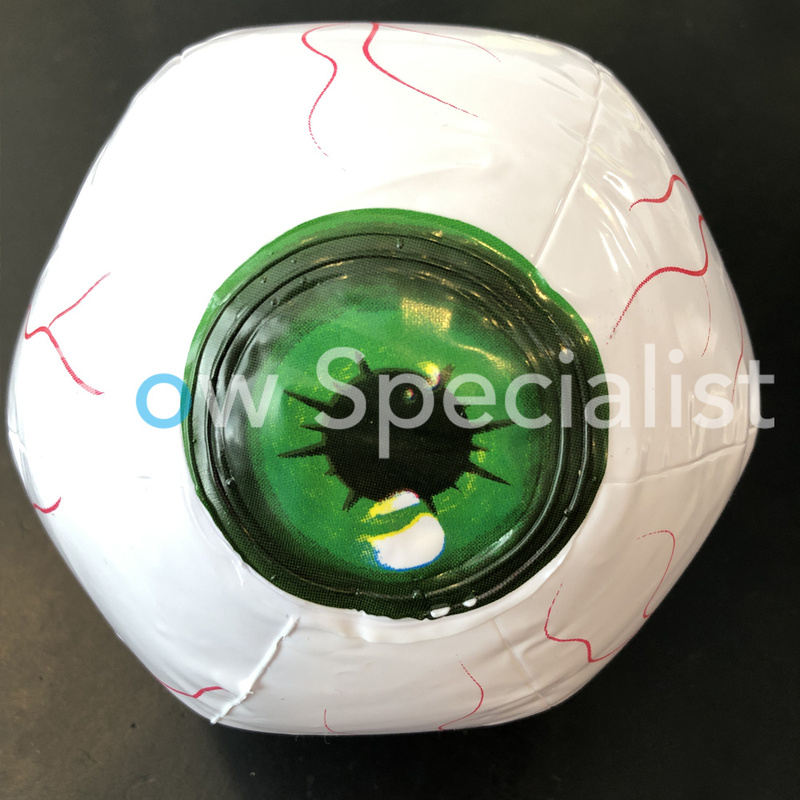 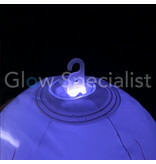 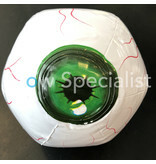 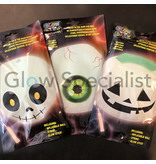 Nice decoration set for Halloween: 3 luminous inflatable balls in 3 different versions. 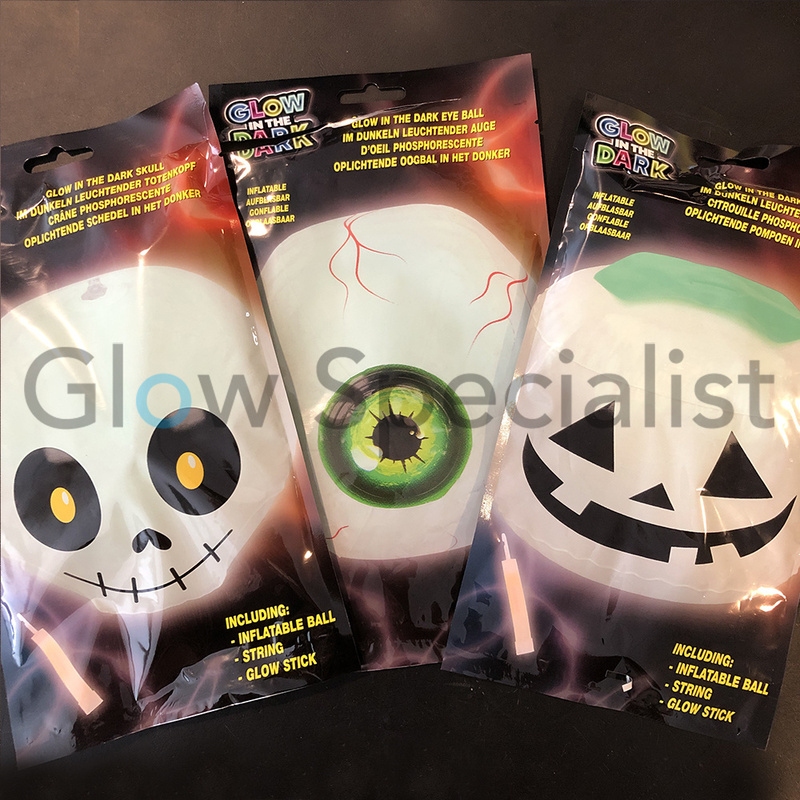 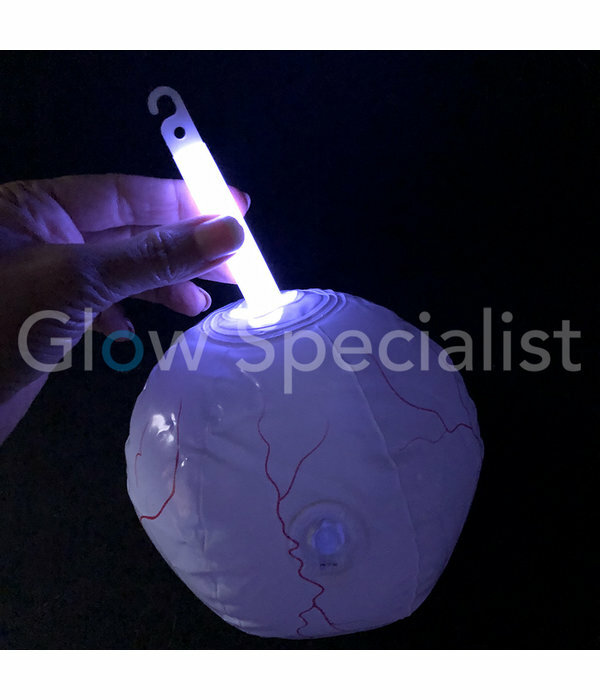 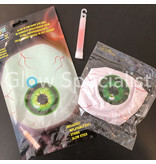 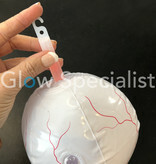 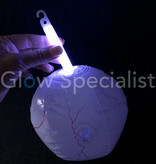 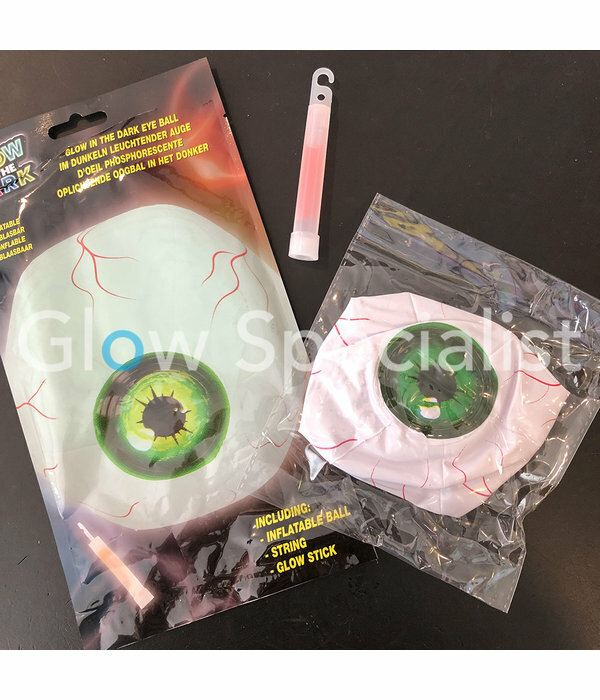 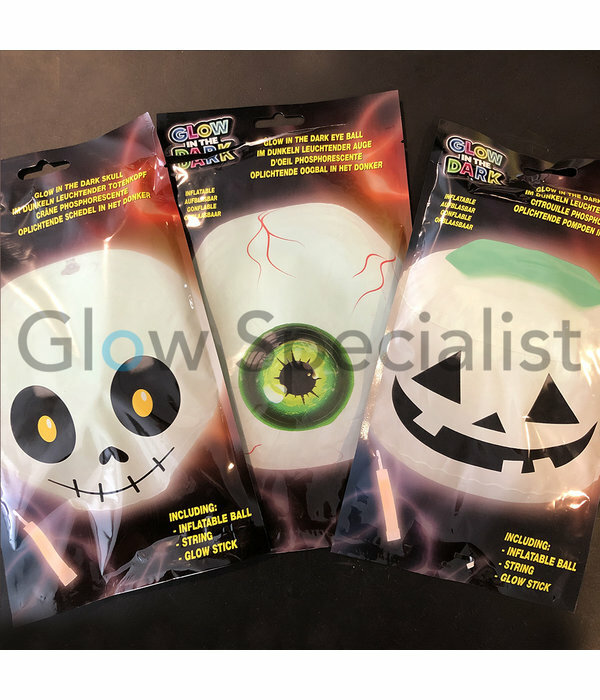 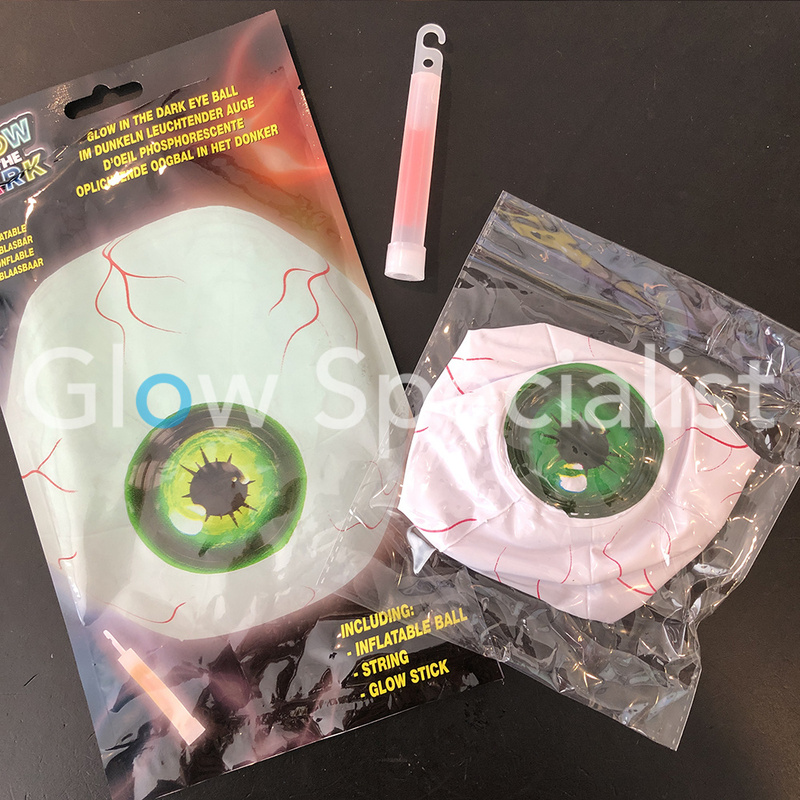 Each package contains 1 inflatable ball and 1 glow stick. 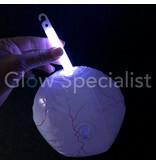 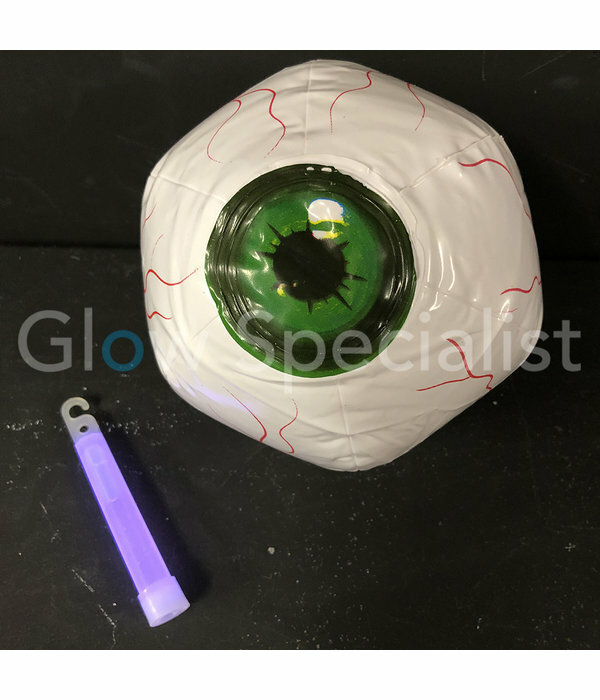 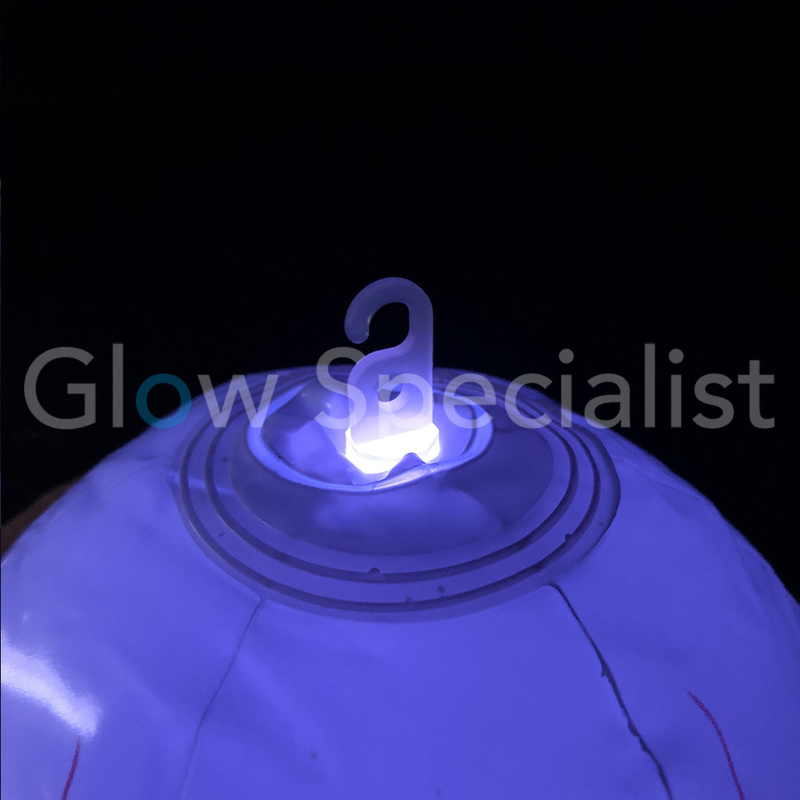 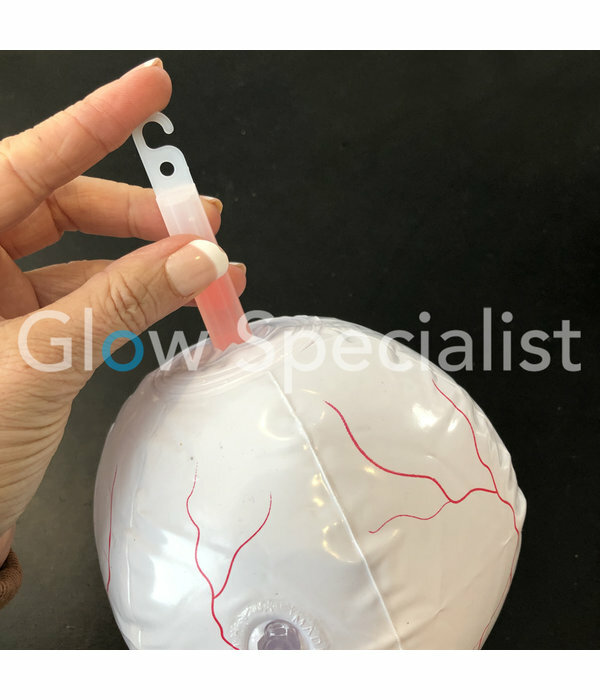 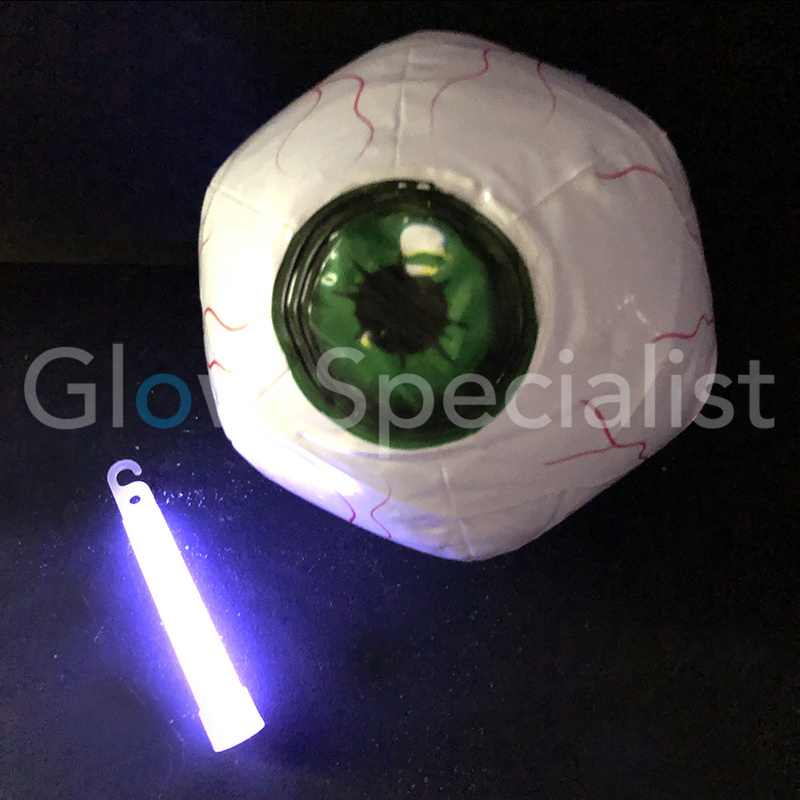 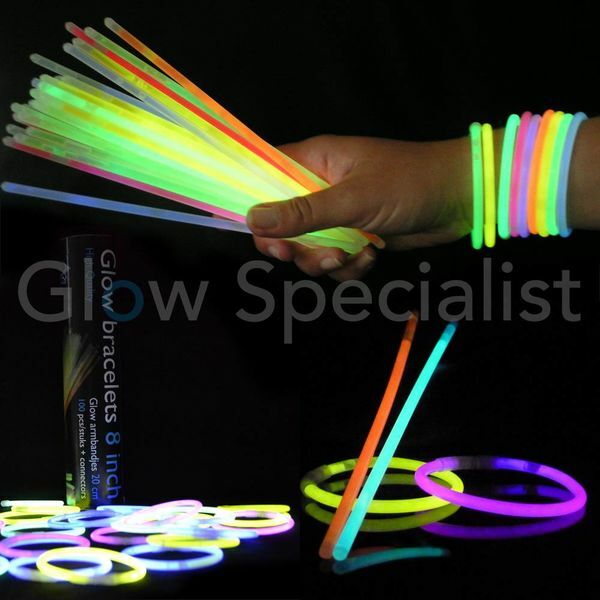 By bending the glow stick, the glow stick lights up and you can place it in an opening in the ball. 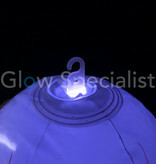 The stick s makes the ball light up. There is a hook on the glow stick that you can use to hang the ball. 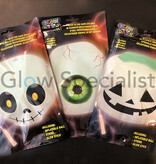 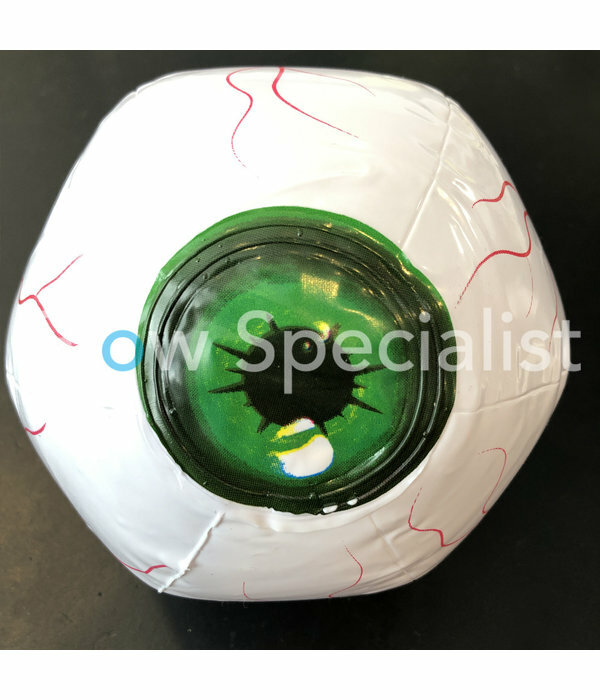 Ideal to complete your costume! But also fun as a separate Halloween accessory - when you don't want to get completely dressed up. 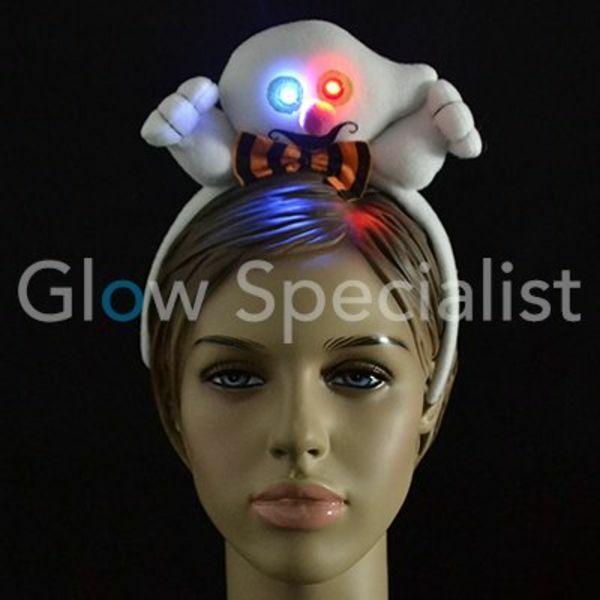 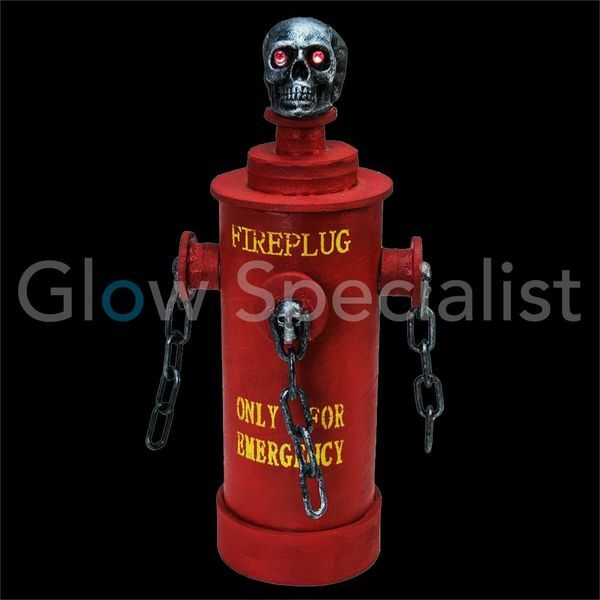 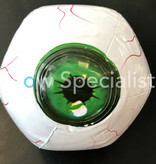 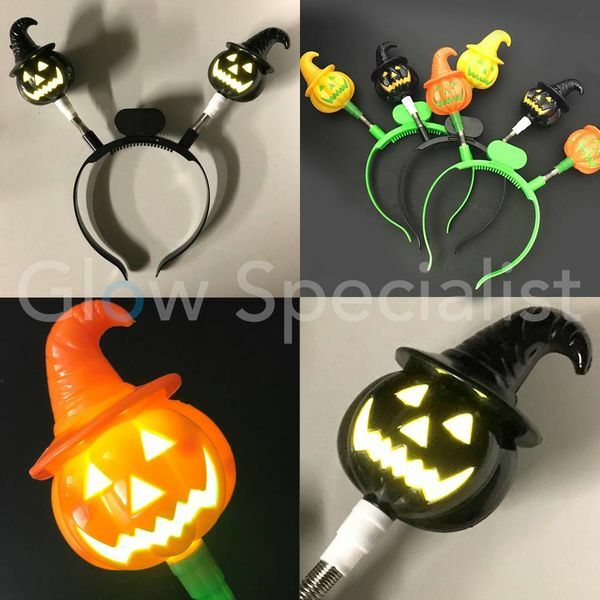 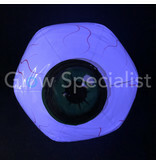 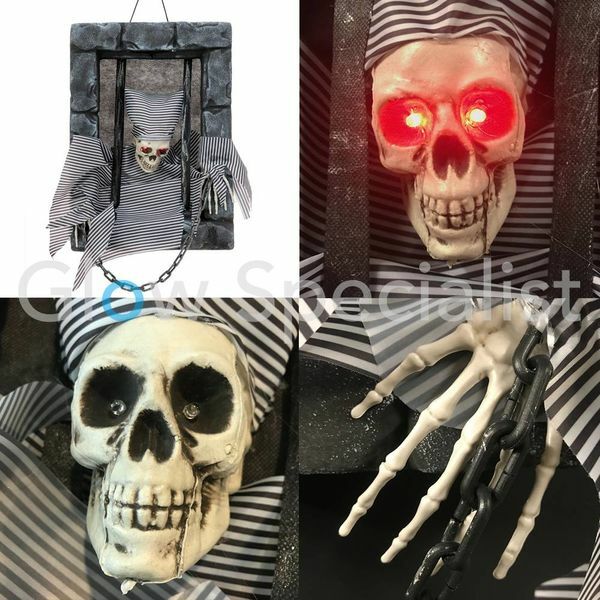 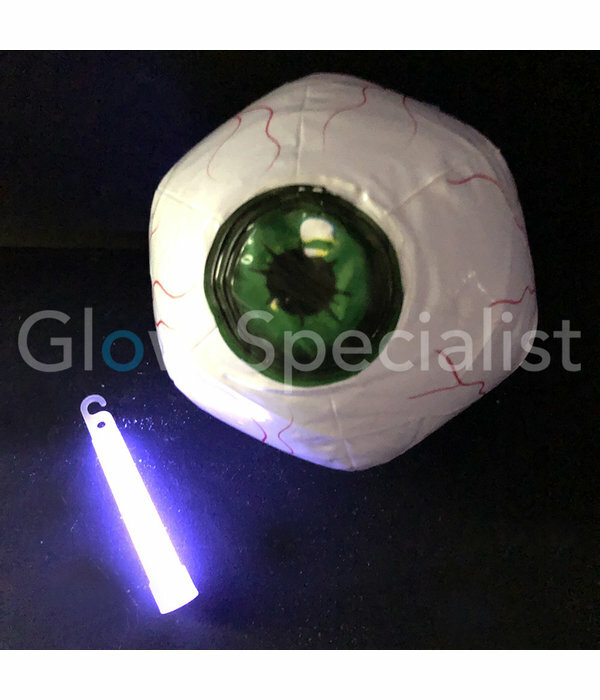 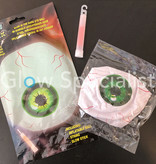 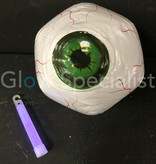 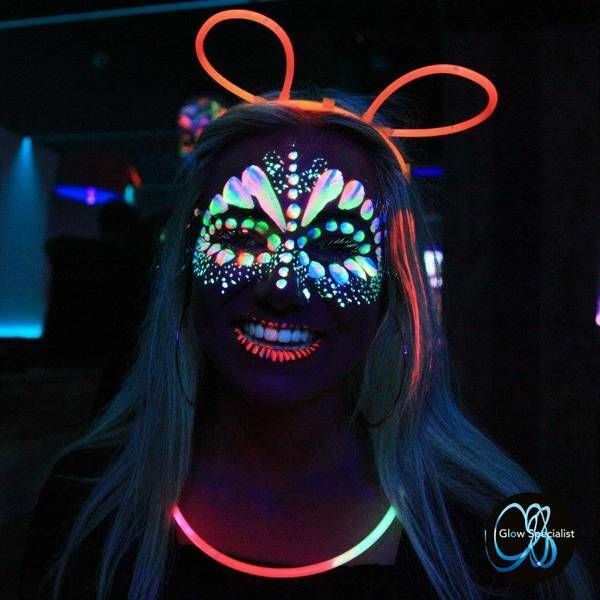 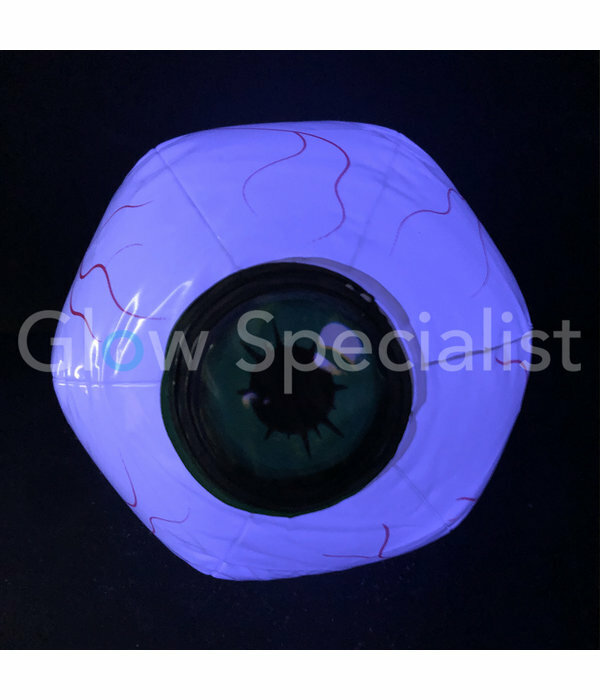 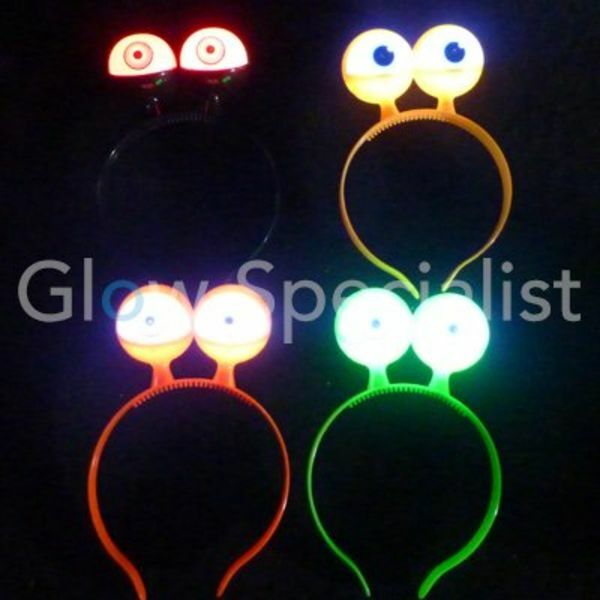 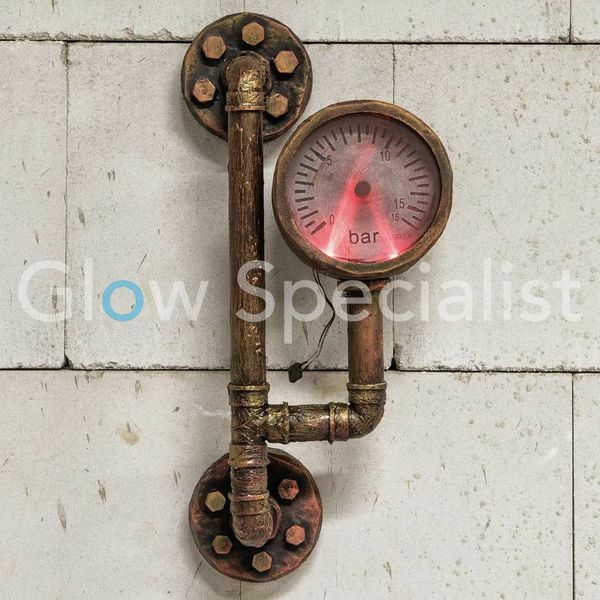 Cool accessories for in the dark during Halloween ghost tours or Carnival.